The interlübke Inspirator is an online tool that interactively showcases furniture combinations in various inspirational interior settings and lets customers experience them in an intuitive and fun way. The five interlübke product lines are shown in a virtual architectural context with three different styles to choose from: loft, old building and modern building. Room and product scenarios have been created along with curated content for social media channels using computer generated images (CGI). 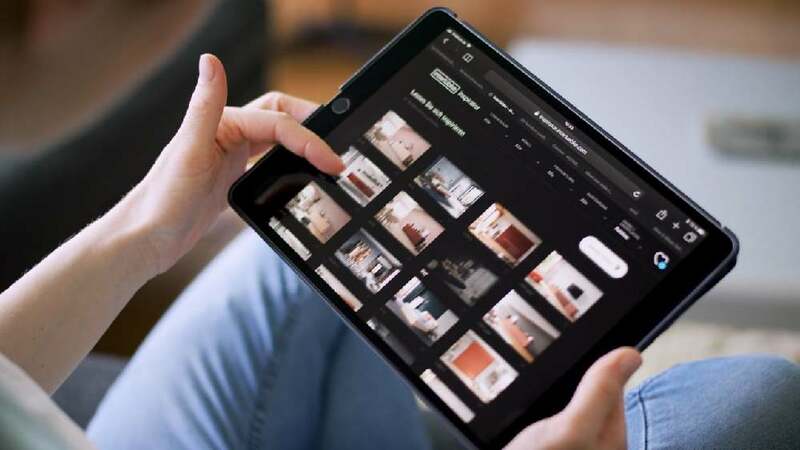 The online configurator is connected with premium dealers and gives users inspirations to furnish their home.